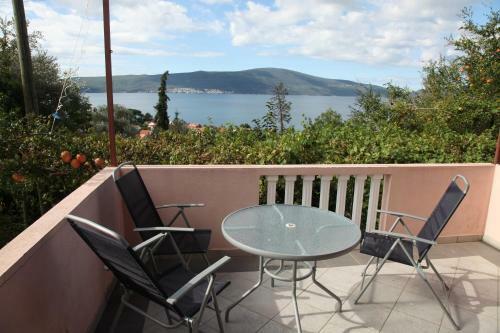 Positioned 600 metres from the beach, Apartments Porto Lastva enjoys a tranquil location 2 km from Tivat’s centre. From its outdoors terrace visitors can admire sea, Kotor Cove and Porto Montenegro Harbour views. 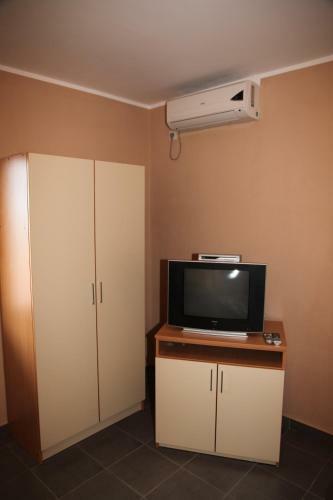 All studios comprise a well-equipped kitchenette with a dining area and a private toilet with shower. A frequent terrace with grill amenities is at guests’ disposal. The closest grocery store and a dining establishment serving International and national cuisine are 600 metres away. 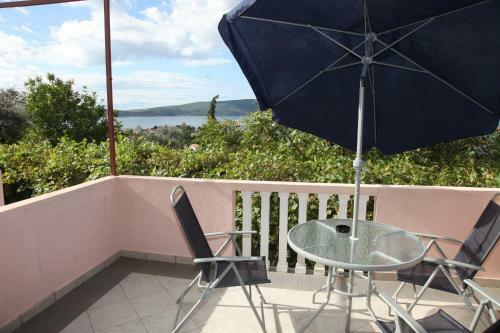 Apartments Porto Lastva ~0.1 km, Tivat price per day from € 25 Positioned 600 metres from the beach, Apartments Porto Lastva enjoys a tranquil location 2 km from Tivat’s centre. From its outdoors terrace visitors can admire sea, Kotor Cove and Porto Montenegro Harbour views. 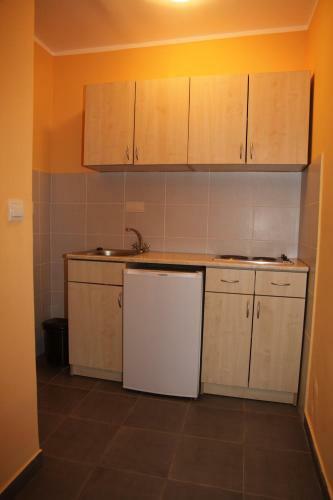 All studios comprise a well-equipped kitchenette with a dining area and a private toilet with shower. A frequent terrace with grill amenities is at guests’ disposal. The closest grocery store and a dining establishment serving International and national cuisine are 600 metres away. 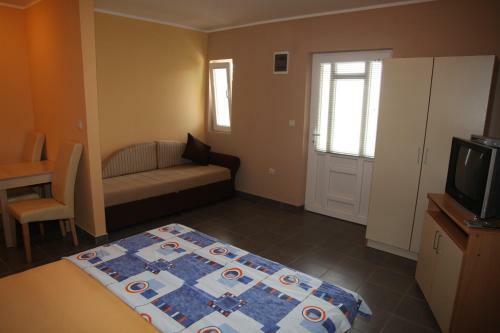 Apartment Diana ~0,2 km, Tivat Apartment Diana. 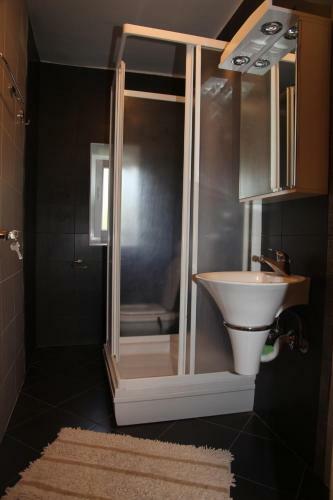 Kitchen info: refrigerator, oven, ironing board. Entertainment and Outdoor adventures: TV, Satellite tv. Kamenari ( ~ 2.6 km ): 25+ apartments. Bijela ( ~ 3 km ): 7+ apartments. 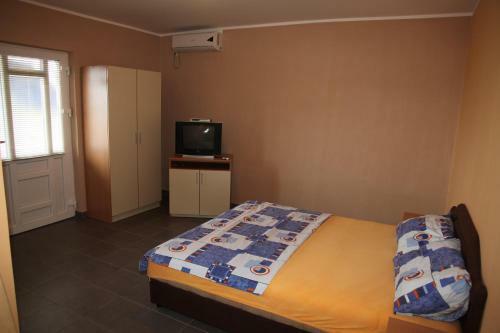 Perast ( ~ 4.4 km ): 45+ accommodation units. Prcanj ( ~ 4.9 km ): 36+ apartments. Baošici ( ~ 5 km ): 23+ apartments, 3+ villas, 2+ hotels. 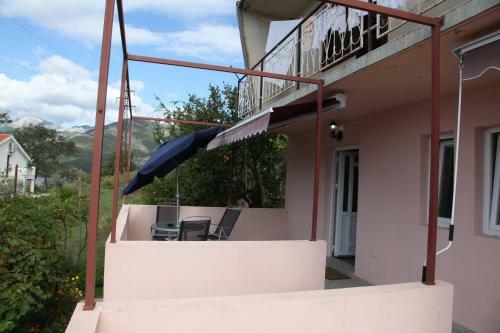 Morinj ( ~ 5.9 km ): 21+ accommodation units. 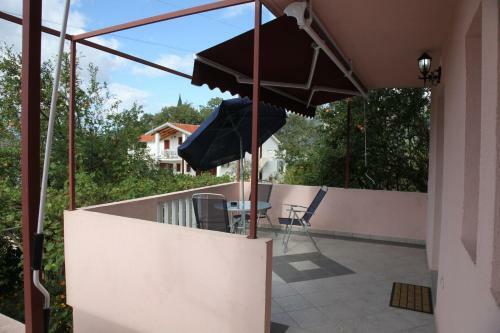 Beach Donja Lastva ~ 0,7 km from Apartments Porto Lastva Concrete beach: ideal for families, with restaurant, with caffe bar, equipped with showers. Excellent choice of watersports. 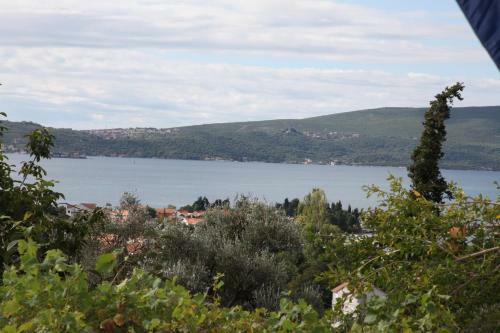 Beach Seljanovo, Tivat ~ 0,9 km from Apartments Porto Lastva Concrete beach: recommended for young people, with restaurant, with caffe bar, equipped with showers. Excellent choice of watersports. Beach Opatovo ~ 1,3 km from Apartments Porto Lastva Sandy beach: ideal for families, recommended for young people, with restaurant, with caffe bar, equipped with showers. Excellent choice of watersports. Beach Gradska plaza ~ 2,3 km from Apartments Porto Lastva Gravel beach: ideal for families, with restaurant, with caffe bar, equipped with showers. Excellent choice of watersports. 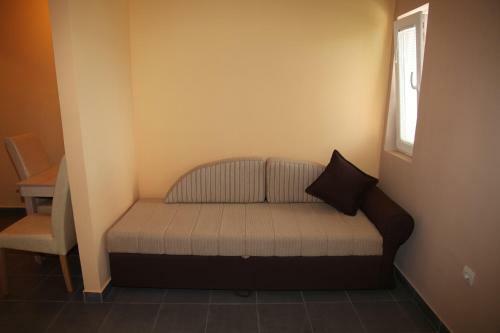 Beach Belane ~ 2,5 km from Apartments Porto Lastva Gravel beach: ideal for families, with restaurant, with caffe bar. Excellent choice of watersports. Restaurant Picerija As, Tivat Guest reviews: 8/10 ~ 2,4 km from Apartments Porto Lastva Cuisine: Mediterranean. Restaurant Volat, Tivat Guest reviews: 9/10 ~ 2,2 km from Apartments Porto Lastva Address: Setaliste Iva Vizina. Cuisine: Mediterranean. Restaurant Prova, Tivat Guest reviews: 9/10 ~ 2,1 km from Apartments Porto Lastva Address: setaliste Iva Vizina 1. Cuisine: International. Restaurant Pizzeria Galija, Tivat Guest reviews: 8/10 ~ 2 km from Apartments Porto Lastva Cuisine: Italian. Restaurant Konoba Bacchus, Tivat Guest reviews: 9/10 ~ 2,1 km from Apartments Porto Lastva Cuisine: Mediterranean.